Located in London, this apartment features free WiFi. Valet Apartments New Oxford Street features views of the city and is 300 metres from British Museum. There is a seating area and a kitchen. 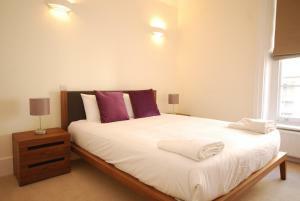 See all Valet Apartments New Oxford Street reviews..